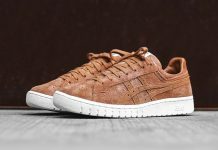 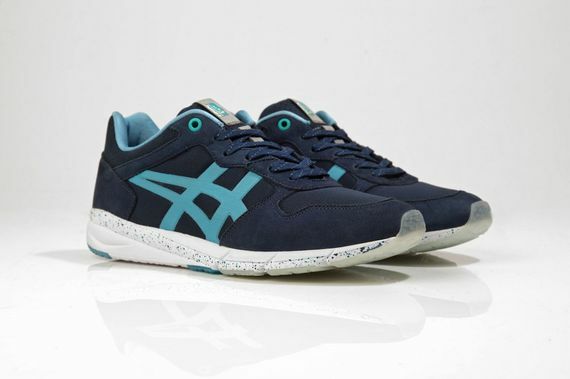 Onitsuka Tiger and Asics have teamed up, and they’re in good company. 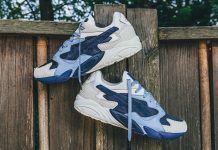 Joining the brands that are often lumped in together is Offspring, and the resulting pack of “Desert” inspired kicks are tasty (wait, that’s dessert). 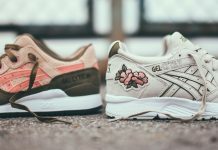 Here the Gel Lyte V from Asics gets a sandy desert inspired colorway that is simply stunning, while the OT Shaw Runner gets a deep blue treatment that pays homage to the cold that sets in when the sun goes down. 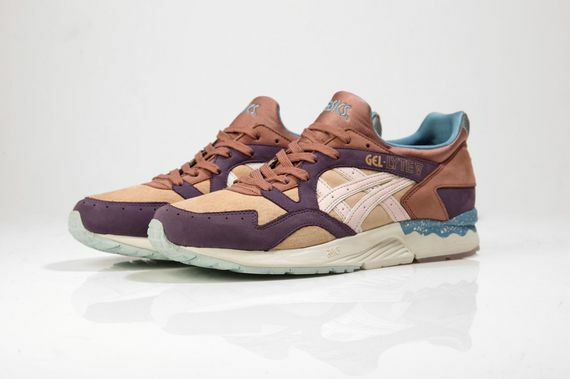 Quench your desert thirst August 30th straight from the source.